Course Description: This course is designed to advance the concepts of collaborative learning, shared responsibilities, positive action, mutual respect and community-service learning. Emphasis is placed on student participation, and/or involvement with real-world situations and student concerns inside and outside the walls of school campus as a means to facilitate student achievement as they further their organization, communication, and management techniques. Students are expected to lead and participate in service learning projects and foster our Green Initiatives. Prerequisite: Students are required to attend 90% of activities, while maintaining a 3.5 G.P.A. There will be several times when students are required to be released out of their classes early to prepare for assemblies and students activities. Therefore they must be caught up with all of their course assignments. 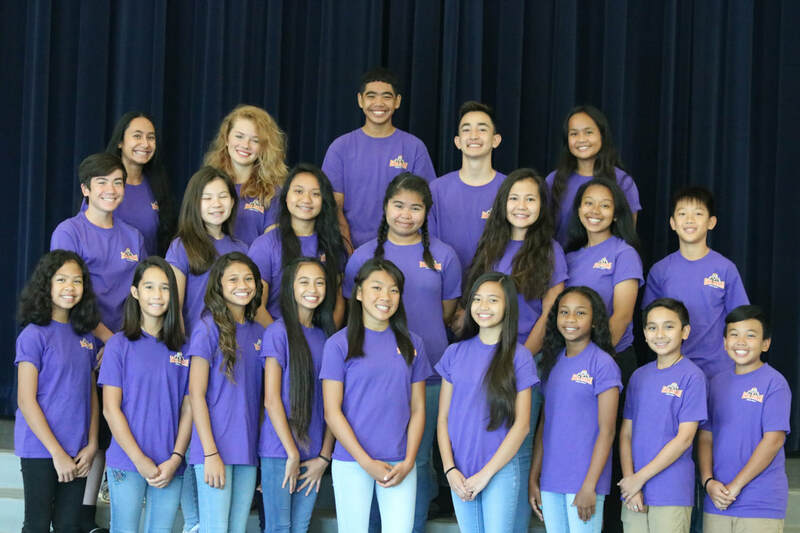 They are the Leaders of the student body and must demonstrate strong character, and ethical decision making outside of the EMMS walls as well. Any misconduct will result to immediate termination from the Leadership program, and cannot be disputed.